Kelleher & Sadowsky Associates, Inc.
Kelleher & Sadowsky has been serving the Worcester and Central Massachusetts market since 1981. During this time we have earned a reputation as the area's premier commercial real estate company by forging strong relationships with landlords, tenants, and a wide network of business leaders. We consistently have achieved outstanding results for our clients while conducting our business with the utmost integrity. Kelleher & Sadowsky brokers specialize in a wide variety of core property types: office, industrial, medical, retail, multi-family, land, as well as investment opportunities. We make sure that the most adept market specialists at our firm are working with you on all of your commercial real estate transactions. We regularly do business with qualified commercial real estate firms, on both a local and national level. Our affiliations with the following local regional and national organizations assist us in providing high quality service to our clients and customers. By networking extensively within these organizations, we are able to provide as many opportunities as possible for clients who are seeking to buy, sell, or lease commercial property throughout the Commonwealth of Massachusetts. Learn more about the commercial real estate services offered at Kelleher & Sadowsky. 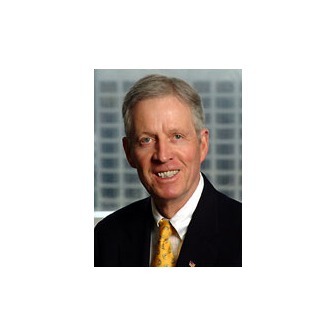 Name: William D. Kelleher Jr.
Website: Kelleher & Sadowsky Associates, Inc.